HKUST MBA Finance Society is a student-led organisation that aims to develop education, career and community in finance industry. By drawing on the unparalleled location in financial centre, the world-class business education and the deep industry connections and alumni network, HKUST Finance Society will serve as the premier platform to drive developments in finance industry. Make sure to sign up on the google form below if you are interested in attending. 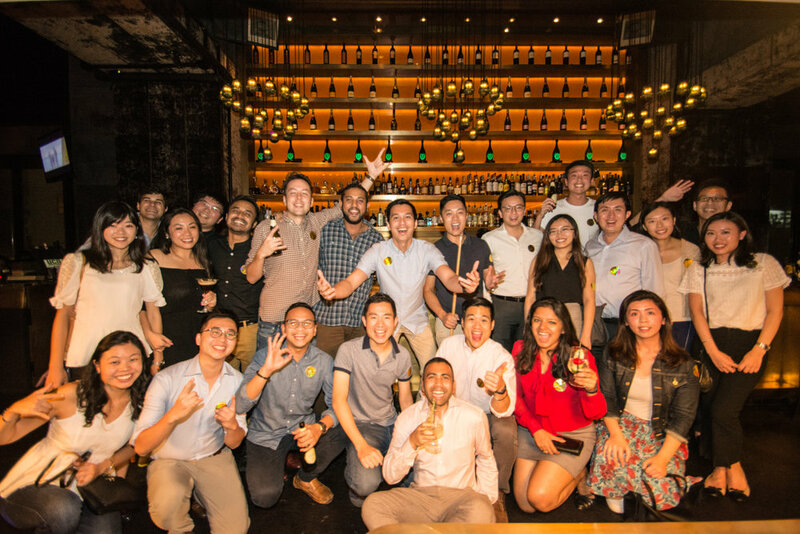 October 11 - Finance Society held its first mixer between full-time and part-time members in Central, Hong Kong. It was a great night where members got to know each other over drinks, food and some pool! September 21 - Members had the opportunity to sit down with two former Investment Bankers from Goldman Sachs and J. P. Morgan to learn about their past role and experience. Kyle and Lily shared valuable information on how to break into IBD and provided great insight into their daily tasks and challenges they used to face.